What does it take to build a successful application? 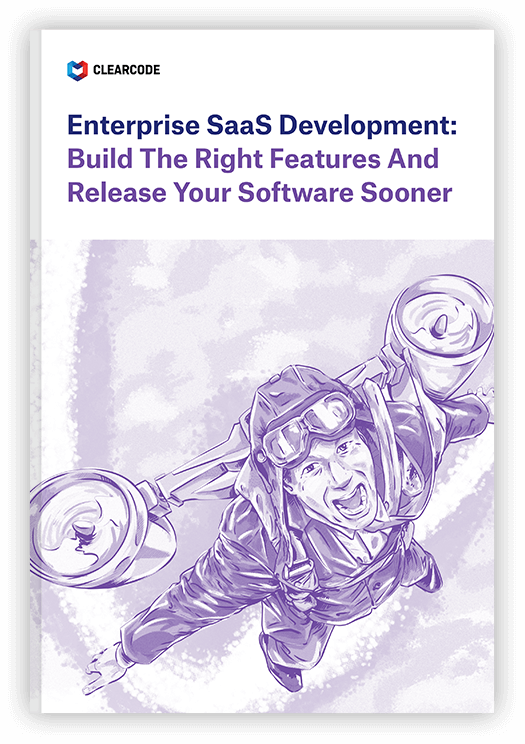 In software development, most people would talk about the technical aspects – thorough planning, a quality codebase, and ongoing support and maintenance. While they are all important to the success of an application, they wouldn’t get anywhere without the seamless delivery of non-programming elements – branding, UX, and UI design. The term brand has a broad definition that is made up of many key parts. On a deeper level, a company’s brand represents its mission, outlines value and experiences customers can expect from its product and services, illustrates how it is different from competitors, and fuses together the overall emotions and feelings associated with that company. It takes years of hard work to build a positive brand image, and even more hard work to maintain it, but a company’s brand all starts with great design. Logo, color scheme, and graphics are the “greeting handshake” and first impression users experience when discovering your brand – and we all know how important first impressions are. To create this positive first impression, designers have to understand your business, goals, mission, and end users from your perspective. Branding and design need to go hand in hand and remain interconnected. Your users need to be able to recognize your brand with all the elements together and separate. Think of your application like a car – a person can recognize the Mercedes brand by its logo, of course, but they can also recognize which brand it is by its design – your application needs to encompass the same design qualities. User Experience and User Interface design are two areas of your application that need to be perfected if it has any chance of survival in the real world. Separately, they focus on different areas of design, but need to be combined in order for them to bear fruit. The initial stages in designing the User Experience and User Interface are covered in the Branding stage – understanding the business, goals, vision, and end users. The next steps involve creating the UX and UI through responsive, clear, and simple design. Clear pathways for the users within the application that enable them to effortlessly complete their goals. Solid information architecture that optimizes findability and usability. Ease of use that allows users to operate the application in the most straightforward way possible. Exciting and entertaining graphic elements to create long-lasting, positive emotions. Multiple opportunities for users to engage with your application and business (e.g. Call-to-Action buttons). A consistent and easily recognizable look and feel that connects with your brand image. How Do Designers Achieve This? Before designers can arrive at the destination, they first need to draw the map. Creating user task flows, wireframes, mockups, storyboards, and sitemaps provide designers with the vision needed to translate their ideas into a complete design. Just like programming the application’s codebase, designing the graphic and interface elements of an application is a continuous process. The introduction of new devices and the constant change in user behavior require innovative approaches to UX, UI, and visual design. Finding a talented team of designers who can provide you with great design, from branding through to UX and UI design, is the first step in creating an application that users will enjoy using time and time again.